Top 5 Google play store android apps|sabse pahle me Deepak chandel aap sabhi ka swagat karta hu is fresh and clear content me.AAj ki post me hum top 5 android app ke bare me batane ja rahe hai. Google play store ki ye apps sabhi android user ke liye bahut hi important hai.Niche post me batai gyi sari apps play store ki popular apps me se hai.mene ye information logo ki help ke liye share ki hai.agar koi galti ho to maaf kre.agar koi problem ho to comment kijiye. 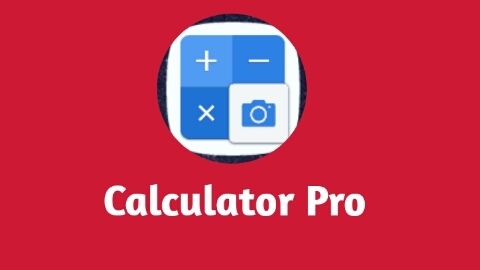 Calculator pro:Ye android apps google play store apps me se ek hai.Is app ki help se aap math ki koi bhi number ko plus, minus, multiply, and divide kar shakte hai.sabhi visitor ko ye ek simple si app lag rahi hai.friends aapko aapki jankari ke liye bta de ki is apps ki help se aap only photo capture krke badi se badi number ko multiply and divide etc. kuch hi second me kar shakte hai.Is app ki download counting bahut hi high hai and is per best review Diya gya hai.Is google play store ki apps ka naam" calculator pro" hai. Copy text on screen: Ye android apps google play store apps me second no. ki popular aaps hai. Is app ke bare me lagbhag jayada logo ko pta nahi hai.reseaon- kyoki yaha app student, business, and writer ke liye build ki gayi hai. Is app ka use me lagbhag 2year se kar raha hu. Agar is app ka kaam simple language me samje to "photo to text" hai.Is google play store ki app ki help se agar aapke pas koi text picture ya text screenshot hai.To is app ki help se Kisi bhi picture me aaye text ko text me convert kar shakte hai.Is app ka naam "copy text on screen" isliye rakha Gaya hai kyoki yeh picture ko click krke usko text me convert kar deta hai. Agar aap is app ko download krna chahte hai to niche diye Gaye download button per click kre. 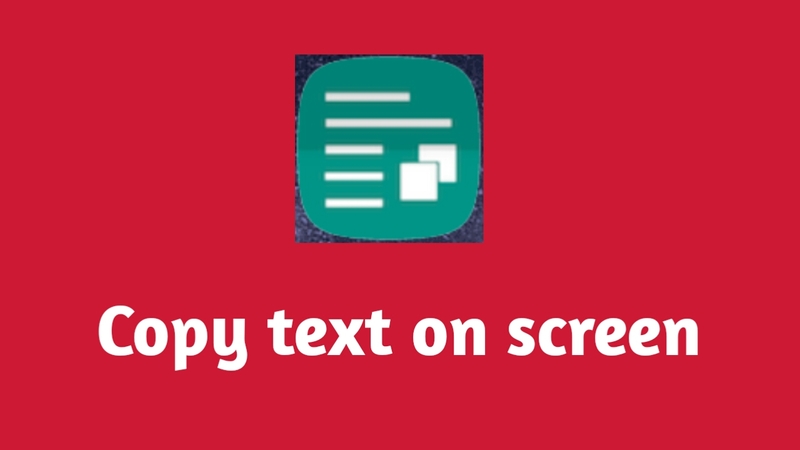 How to use "Copy Text ON Screen"
Background Eraser: Google play store ki yaha sabse fantastic apps hai.yaha app sabhi people ke liye very-very good apps hai.Is app ki performance ki baat kre to is app ki help se kisi bhi photo ka jo bhi background remove kar shakte hai.Agar hum is app ki madad se background ko remove karte hai to one click me full background remove ho jayega. Is app ko open krne per aapko niche screen per six option milege. 1. pahle option se apni photo ko zoom krke background remove kar shakte hai. 2. Second option se one color photo background ko one click me remove kar shakte hai. 3. Third option se hum scatch wise background remove kar shakte hai. 4. Is option se hum photo ka background ko manually remove kar shakte hai. 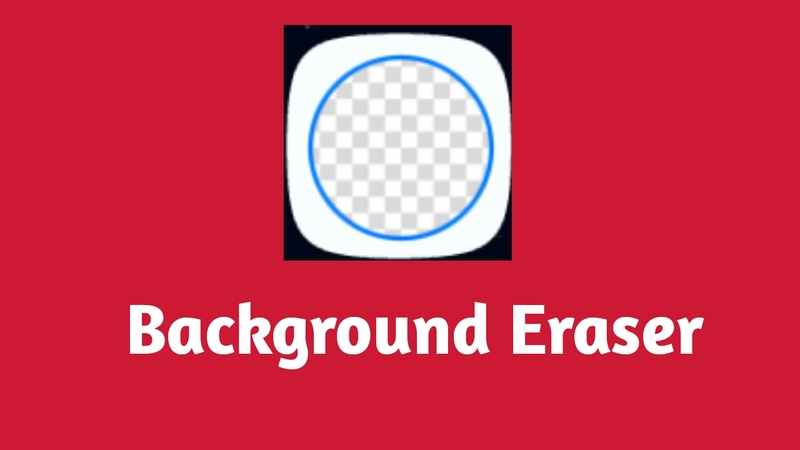 5. eraser app ke option se photo ko repair kar shakte hai. 6. Is option se hum photo ko zoom bhi kar shakte hai. 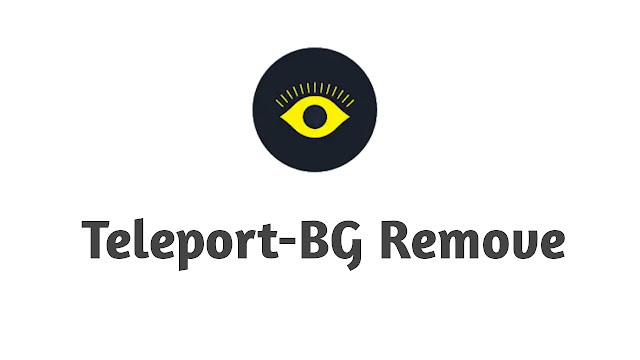 Teleport: Android platform google play store ki yaha ek popular apps hai.yaha apps sabhi android user ke liye best hai.Is app ki help se hum apni photo ke piche ke background ya color ko remove kar shakte hai.Is application ki main baat hai ki aap apni photo ke old background ko remove kar shakte ho.And photo ka color change kar shakte hai.hum is app ki help se background ko remove kar ke beautiful background laga shakte hai. Google play store ki is app ko popular apps me se ek apps samja jata hai. Facebook Lite: Hey, aapne facebook ke bare me pta Hoga.Lekin facebook lite Naam ka ek or app hai.facebook lite, official facebook ki tulna me accha. kyoki yaha app bahut kam speed me bhi chal Jata hai.facebook lite app ki download counting play store per fast increasing hai. 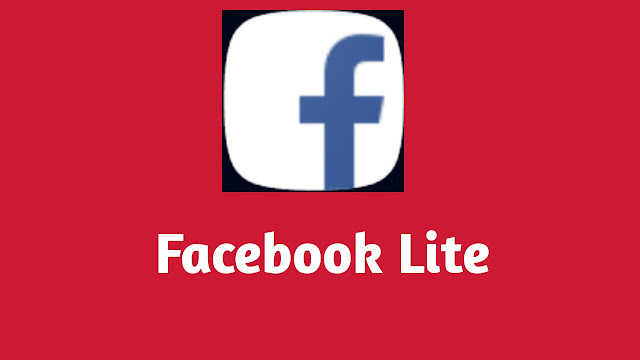 Agar aapne pahle facebook lite application ka use nahi kiya hai to ek baar jarur use kre.